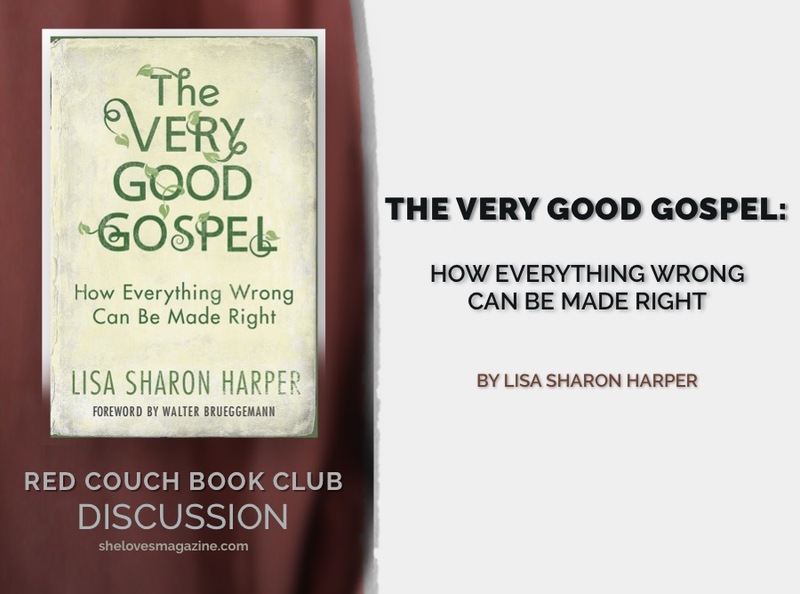 Scanning the list of Red Couch books for 2019, I stopped at The Very Good Gospel by Lisa Sharon Harper then read on and returned to it. Reading those words, I felt a longing stirring within me. I didn’t know the author or the book description, but I knew that I had to write about that book. I never anticipated that The Very Good Gospel was the answer to theological questions I had been mulling over the past couple of years. Or that it would answer personal questions about shame, worth, dignity and believing in God’s love and acceptance. For twelve eloquent, stirring chapters Harper took me on a condensed pilgrimage to make sense of the gospel and human brokenness. On the other side of the pilgrimage, I was astonished. I wanted to tell everyone about it, but I struggled to describe its essence fully. It is a faith journey and memoir of healing, it is the US history of racial injustice, but also systemic oppression everywhere, it is theology built on rich context and informed with Jewish culture and tradition. The Very Good Gospel is a seamless blend of hope: a place where head, heart, and soul meet and catch sight of God’s vision for a world that is restored to shalom—to the very good of the beginning when humanity lived in an interconnected web of whole, harmonious relationships. Harper’s reframing of the Genesis narrative answered so many of my questions around the fall, particularly the concept that God didn’t eliminate the darkness in the beginning, but instead gave it a boundary and limited it with light. This meant that when humankind chose its own way to peace (separate from God’s governance), the “chaos of the deep” reappeared. The choice to know both good and evil led to a break in trust and connection. Sin, the separation from God and each other, entered the world. No curse, no condemnation, no “greater plan”—rather a consequence of a choice. The rest of the Biblical story is finding our way back to the very good-ness God intended for us. It is moving in the direction of the light of radical love where human dignity is restored, broken relationships are healed and everyone lives in wholeness, well-being, and peace. 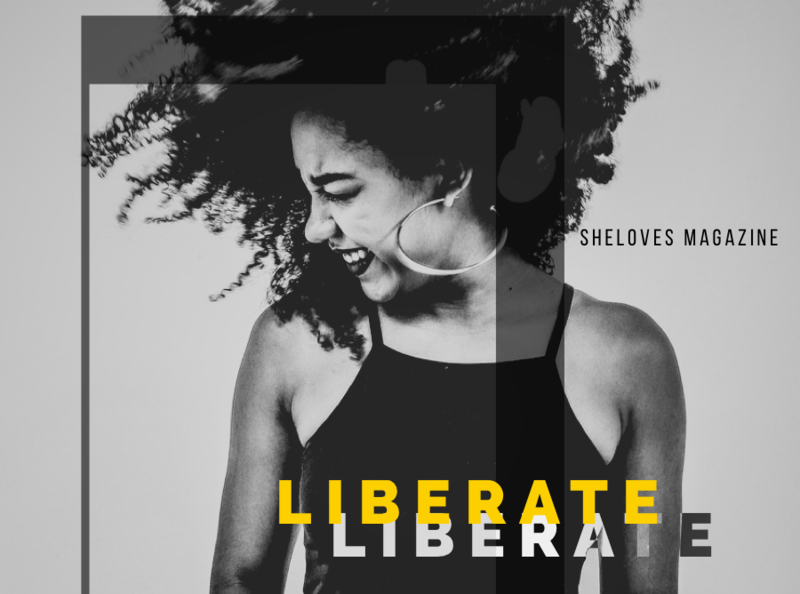 Harper is a seasoned social justice and peace leader and with each reflection section, she extends a compassionate invitation to process, heal and transform—to join her in restoring shalom. Because, as it turns out, shalom is actionable! The concentric circles of relationships in the reflection section of Chapter 2 were significant to me. This framework provides a place to begin and a way forward. Start where you are, Harper says. You can’t undo all the heartbreak of the world right now, but you can come to God with yours first. “Washing Clean” in Chapter 9, “Shalom and Race”, was another key section for me. Harper takes something as insurmountable as racial justice and gives concrete steps for enacting change. The implications of shalom are far-reaching. I love the way it challenges me, the church, the world to return to the very good gospel—that which honors life, worthiness, and love in every aspect of creation. I’m not really done reading The Very Good Gospel. Yes, I’ve read every single word, but there is still work for those words to do in me. Indeed, after reading Harper I just want to sit at the feet of the marginalized. I want to be led into peace by those who have been in the most conflicted places. Because when you’ve been in dark places, you know where the light is seeping in and that is exactly where I want to be. What were the main points you’ve been contemplating since reading The Very Good Gospel? What have the concentric circles of relationships meant to you? Where has it led you? What was most eye-opening for you about the US history Harper illuminated? 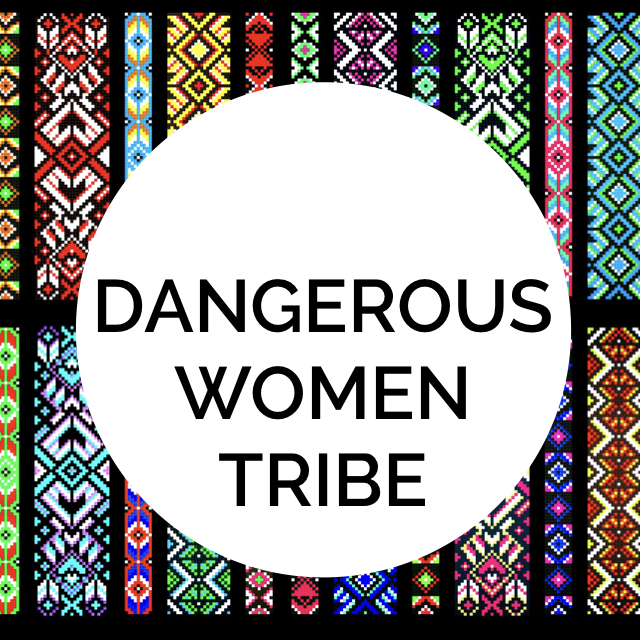 How did The Very Good Gospel change your thoughts about gender, race, “witnessing” or stewarding creation? Our book for April is Justice and Only Justice by Naim Ateek. We won’t be hosting a post here, but join our Facebook group for discussions. We’ll see you back here in May for Love Undocumented by Sarah Quezada.